LONDON, Ont. 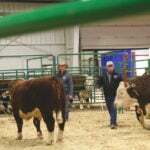 — The beef sectors in Canada and the United States rely heavily on exports. 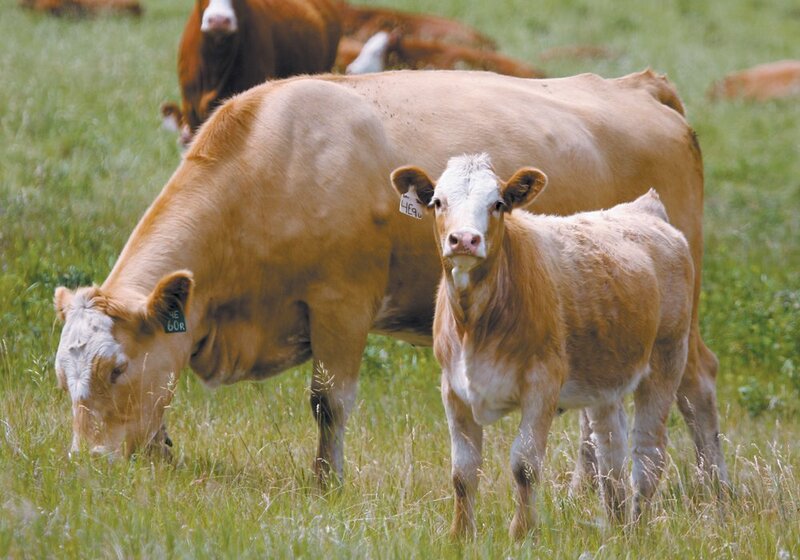 Record amounts of beef are being exported for more money, which props up domestic prices. Canada set a record in export sales in 2017 at more than $2.4 billion in value, although the volume is not a record, said Brian Perillat, senior market analyst for Canfax. Ironically, Canada has achieved that with a shrinking herd — one about the same size as it was in the early 1990s at 3.8 million beef cows. 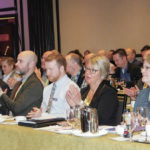 “We have lost a million and a half cows in just over 10 years,” he said at the Canadian beef industry conference held in London, Ont. from Aug. 12-17. Canada Beef Inc. reported 2017 exports had improved 5.7 percent in volume compared to the previous year and six percent in value or 300,000 tonnes. In total, 2017 exports were valued at $2.4 billion. The U.S. is the top destination for Canadian beef, accounting for 72 percent of exports worth $1.7 billion. Asia is a strong market with continued growth to mainland China and Hong Kong. Tonnage was slightly lower but the value of the product increased. Exports were worth $227 million in 2017. 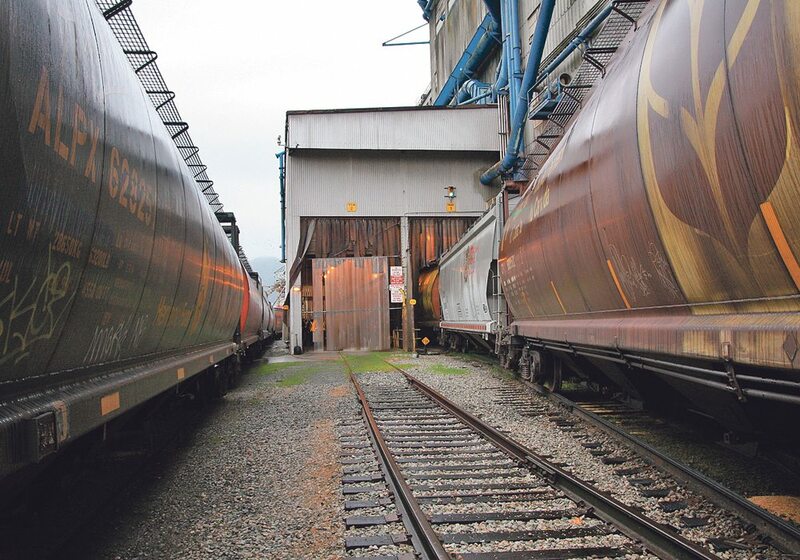 Exports to Japan were strong with 27.6 percent more volume, as well as higher value at $158 million. For the first quarter of 2018, exports are up seven percent in volume and 12 percent in value. Ratification of the Comprehensive and Progressive Agreement for Trans-Pacific Partnership should bolster Canada’s opportunities to sell more to Asian countries, said Perillat. 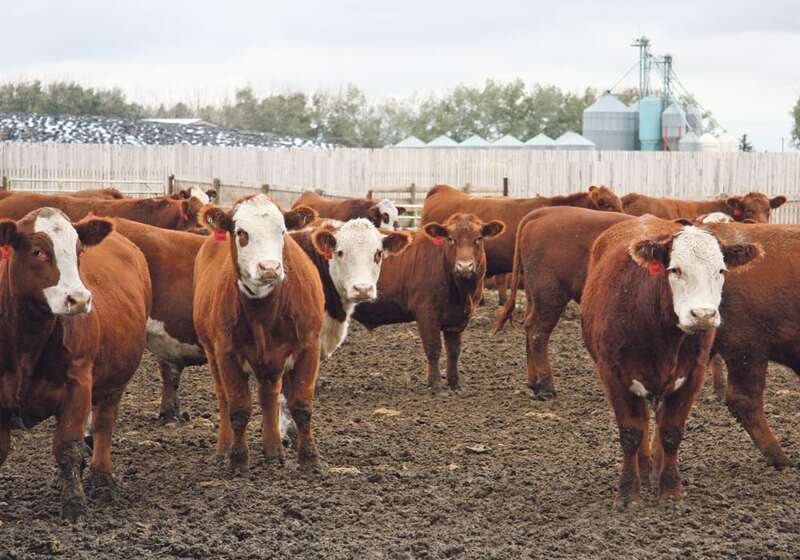 However, Canada needs to monitor the outcome of negotiations for the North American Free Trade Agreement since the beef business is so reliant on the U.S. market. NAFTA is tremendously important to the entire meat complex, said Kevin Good of the U.S. market firm, Cattlefax. “About a third of all the product the U.S. ships is either going north or south,” he told the conference. 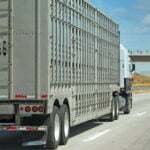 Mexico imports four billion pounds of meat from the U.S. or 30 lb. per capita. Canada brings in 32 lb. of protein per capita that originated in the U.S. Comparatively, Japan consumes 16.7 lb. of imported product per capita, while South Korea eats 20.2 lb. and China is at 1.18 lb. per capita of imported meat. Canada and the U.S. want to do more business in China but so far exports are small. China is importing large amounts of beef from Brazil, Uruguay, Australia, Argentina and New Zealand. “We are not in the game yet. Our numbers are still very small compared to some of our competition,” he said. Global meat production has increased worldwide. Canada and the U.S. are producing record amounts of meat, but other countries are making similar gains. 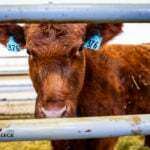 The Cattlefax forecast for 2019 suggests there will be 2.3 percent more beef, 3.5 percent more pork and 2.4 percent more poultry. “If we are going to produce more protein in North America, what are we going to do with it,” said Good. On a global basis there could be 2.4 percent more beef available and as the meat supply grows, analysts like Good question whether that could suppress prices. Between 2007-15 beef production was stagnant but has increased worldwide since then. “As we go into that global market, recognize that we do have more competition around the globe from a tonnage standpoint,” he said. Considering 2000 as a base year, beef has held up well over the other proteins but the industry has to question whether it can continue to charge a premium for a product that costs more to produce. “We feel pretty confident that is the case,” he said. As world income levels improve, the demand for meat increases. In addition, the world population continues to grow incrementally and that should also hold demand. “There are more mouths to feed each and every year,” he said.